This historic city offers a true reward to pilgrims, especially after the difficulty and monotony of the paths they have just passed. Aside from its monuments and artistic collection, it has a superb Cathedral nominated as a World Heritage Site by Unesco. It became the capital of the Kingdom of Castile and, the economic heart of Castilia, a key trade centre in the Atlantic. It came to have 35 hospitals for pilgrims. 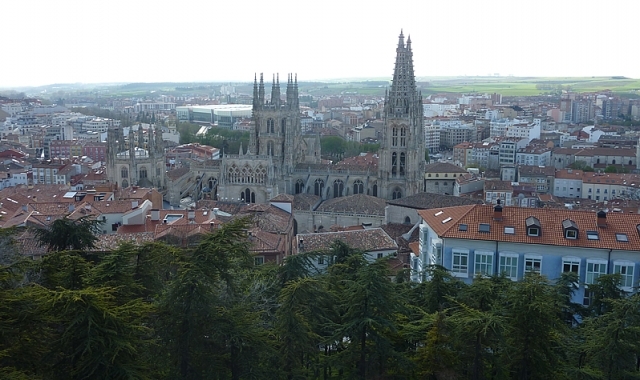 If you are traveling on the Camino de Santiago or are planning to do so soon, you should know that the distance separating Burgos from Santiago de Compostela is 491 kilometers.